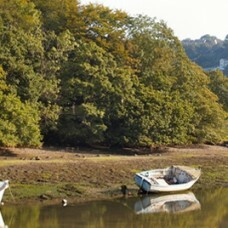 The Monkey Sanctuary is situated in beautiful woodlands overlooking Looe Bay. For nearly 40 years the Victorian House & Gardens have been home to a colony of woolly monkeys. Watch a colony of Amazonian Woolly Monkeys in their extensive territory.